Strength. Vitality. Mobility. Longevity. Flexibility. These healthy states of being are probably among the things you most wish for your beloved pets, regardless of their age. 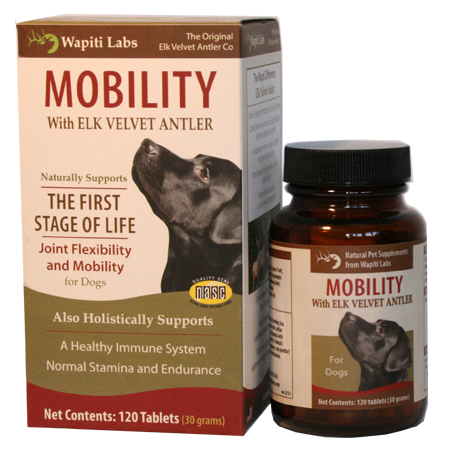 Yet there comes a time in every animal’s life when that their physical well-being–especially in a pet whose strength and agility once seemed so effortlessly maintained–now needs a little boost. You realize you need to give your pet a little bit of help–but how? Supplementation is just one of the ways you can lovingly support your pet through their golden years–and it’s the method we know best. 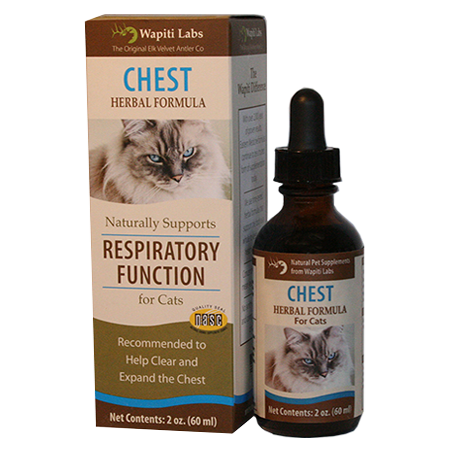 At Wapiti Labs, we’ve grown our business around the goal of creating optimal health for cats and dogs through science-based supplementation.